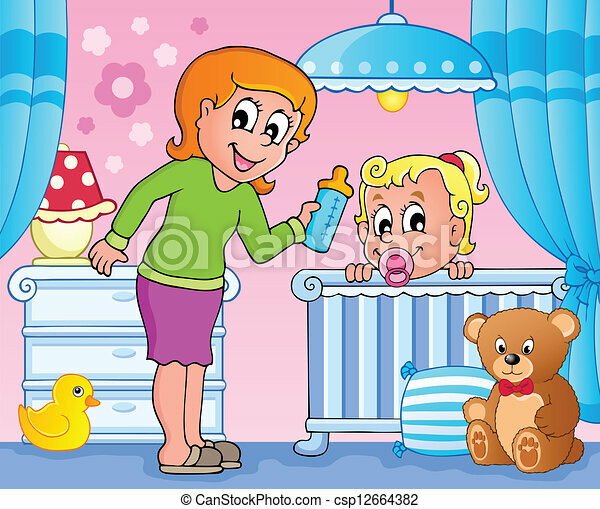 Baby room theme image 3 - vector illustration. 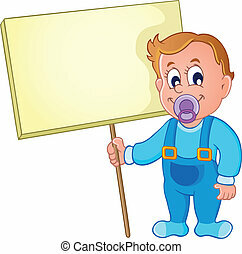 Baby boy theme image 3 - vector illustration. 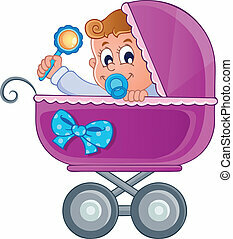 Baby carriage theme image 3 - vector illustration. 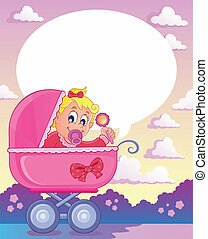 Baby girl theme image 3 - vector illustration. 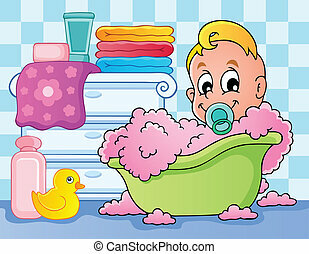 Baby room theme image 2 - vector illustration. 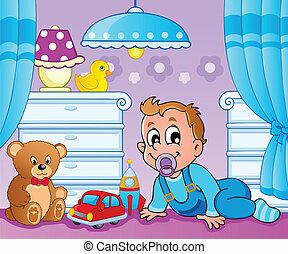 Baby room theme image 1 - vector illustration. 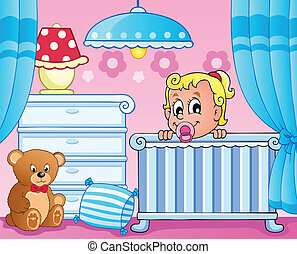 Baby room theme image 4 - vector illustration. 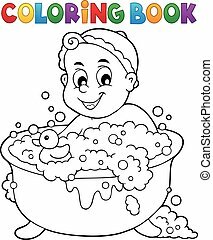 Coloring book baby theme image 3 - eps10 vector illustration. 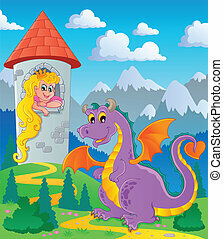 Dragon theme image 3 - vector illustration. 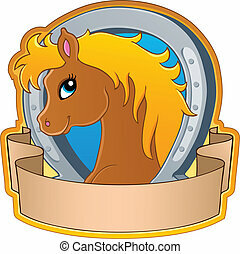 Horse theme image 3 - vector illustration. 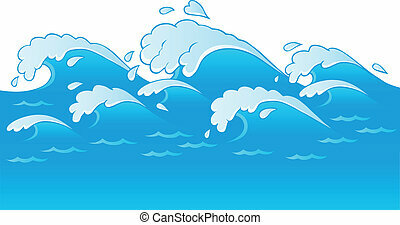 Waves theme image 3 - vector illustration. 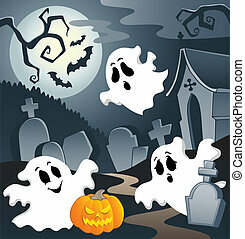 Ghost theme image 3 - vector illustration. 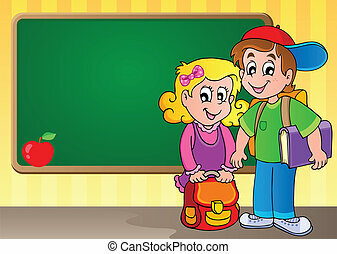 Schoolboard theme image 3 - vector illustration. 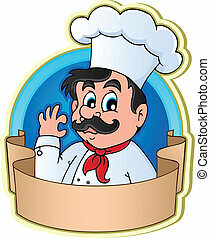 Chef theme image 3 - vector illustration. 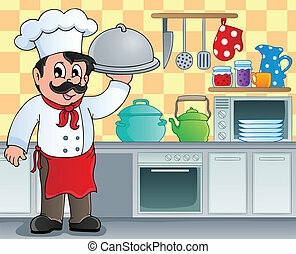 Kitchen theme image 3 - vector illustration. 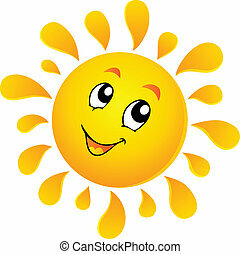 Sun theme image 3 - vector illustration.